Miyamoto’s effort was 100% during the design phase and up to 50% during the construction phase, or more as needed. 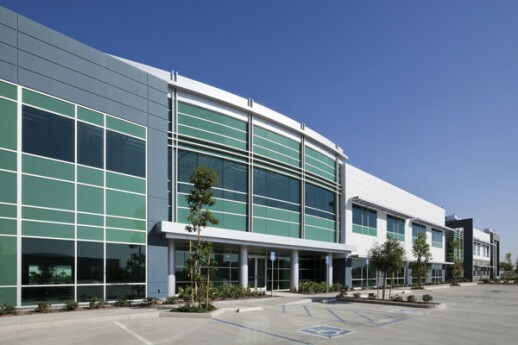 Miyamoto served as the structural engineer responsible as part of the Design-Build Team for structural design of all components of the new warehouse/distribution facility to fill the growing needs and requirements for increasingly sophisticated local and regional distributors. 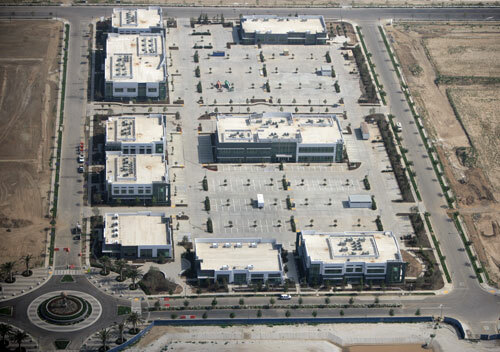 The project consists of a new single-multi-tenant industrial speculative facility located on a 7-acre site. The existing structure on the site was demolished and was redeveloped into a Distribution warehouse complete with corporate and engineering administrative offices, labs, manufacturing facilities and warehouse distribution. The facility includes storage room, staging area, communication room, multi-purpose room, conference room, men and women toilet rooms, janitor area, and kitchen area.